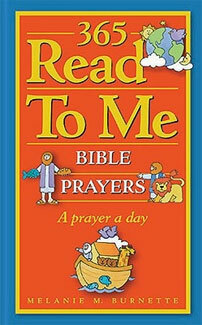 A sturdy, laminated hardcover book, full of fun, age-appropriate full-color illustrations and meaningful daily prayers for children. A must have for every family library. Ages 2-7.